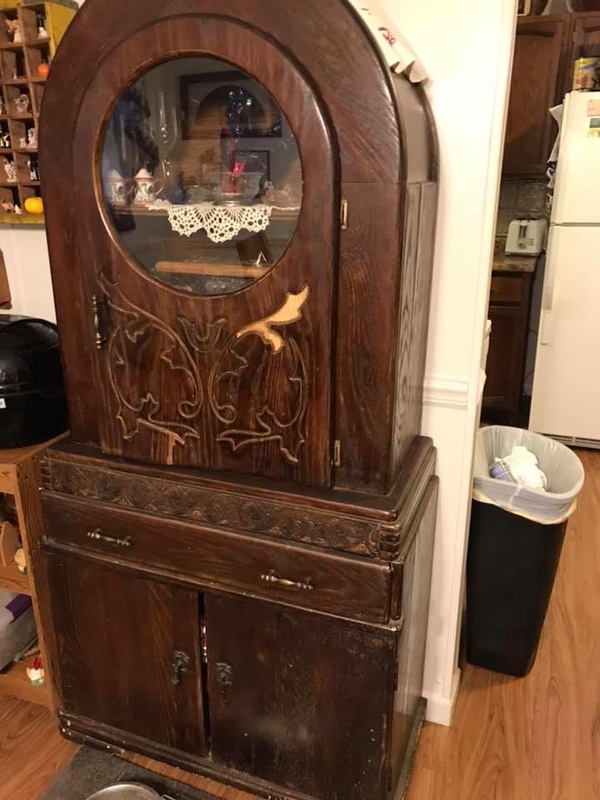 Looking for information and date range for this piece. Any help is greatly appreciated! Looking forward to restoring this piece to it's original beauty. From the 2nd quarter, 20th century.